Do you want to change the clothes of your charcater day in Minecraft? So take a look at this fashion mod. 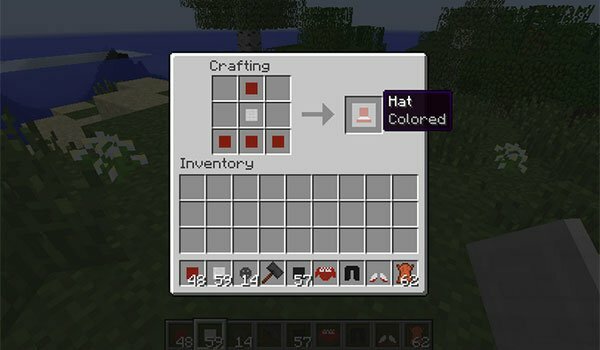 ClothingCraft 1.7.10 is a mod that introduces new clothes in Minecraft. It allows you to create fabric as base material to start designing your own clothes matching different colours with the different parts of the clothes.You can create shirts, pants, shoes and hats. There are some clothes which can only be used with a certain amount of colors, while others can be coloured in various areas. You’ll be able to color the fabric using the deafult dyes of the game. This colored clothes can be put on the carfting table using the standard recipe of each garment so that get your customized clothes. Furthermore, you’ll be able to create a hammer that will let your turn iron into buttons for your clothes. How to install ClothingCraft Mod for Minecraft 1.7.10? 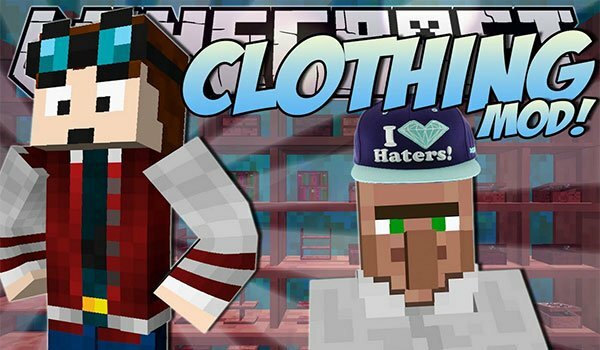 Customized clothing for your character Minecraft!